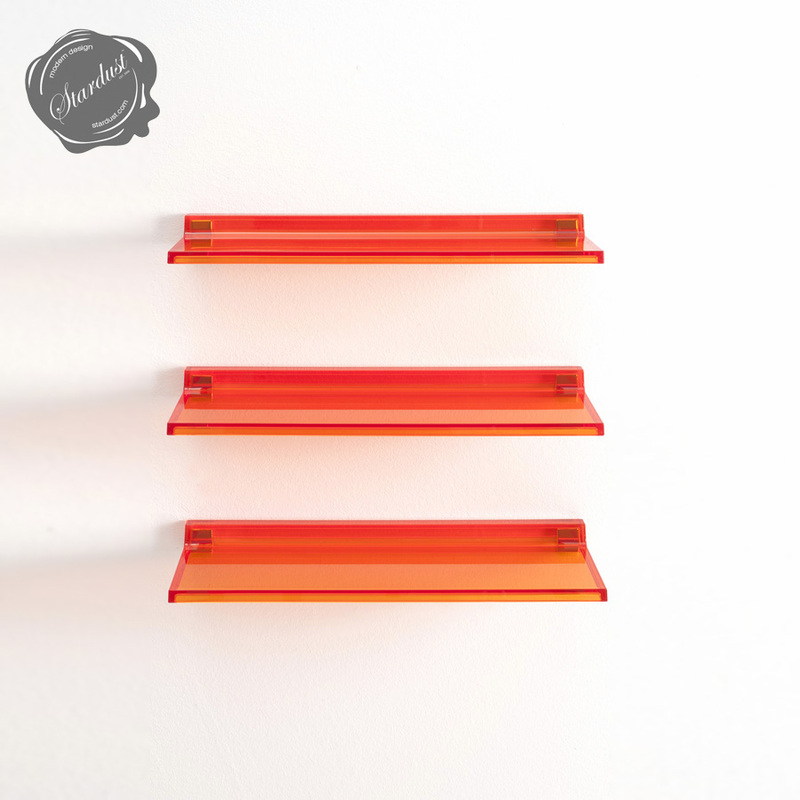 Shelfish by Kartell is solidly constructed of durable bath-dyed PMMA. 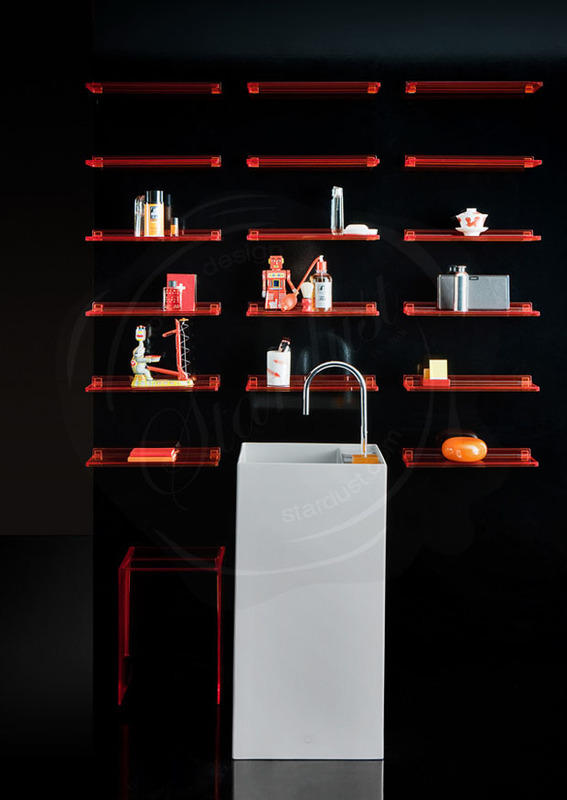 Shelfish was designed by Italian designers Ludovica & Roberto Paolomba for the Laufen bathroom in partnership with Kartell. This new collection features plenty of bathroom design ideas to remodel your bathroom in style. With Max-Beam's superior, clean-lined design, this attractive piece of bathroom furniture will look amazing in any bathroom, especially paired with the Kartell Laufen Collection. 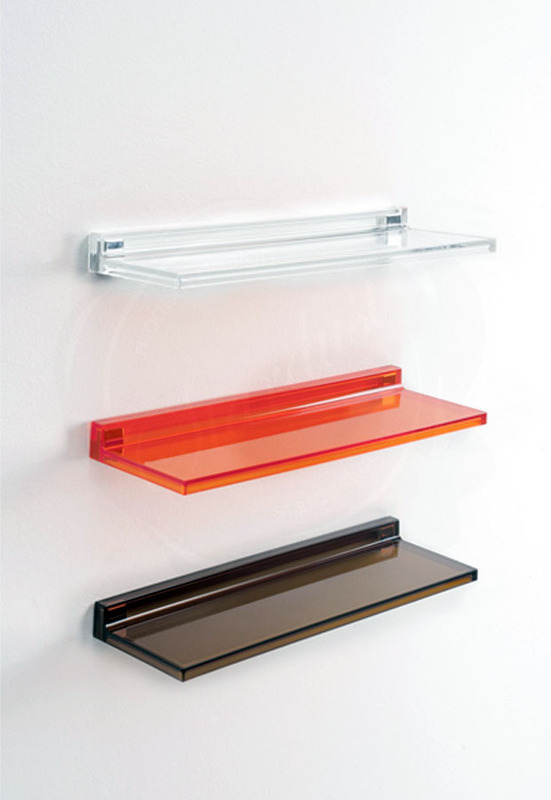 Stardust specializes in a wide variety of modern bathroom vanity cabinets, storage cabinets and other bathroom storage solutions.